The scholarships 2017 have been established to encourage the recruitment of students of high potential to undertake the Bachelor of Mining Engineering at UNSW. 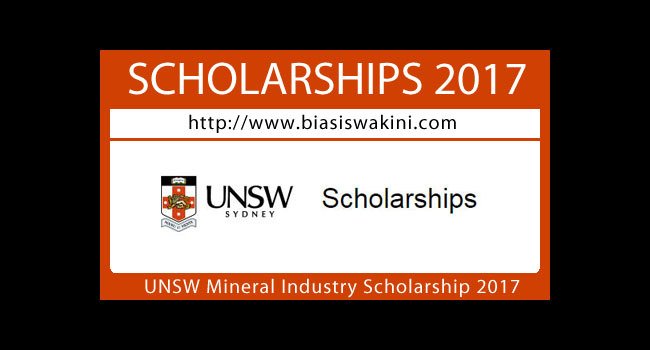 - Be in their 1st of study in UNSW Bachelor of Engineering (Mining) degree program. *Single Degrees: The Bachelor of Mining Engineering. *Dual Degrees: In a dual degree in combination with the Bachelor of Mining Engineering but the tenure of the scholarship will remain at a maximum of four years. Shortlisted applicants maybe be invited to attend an interview. 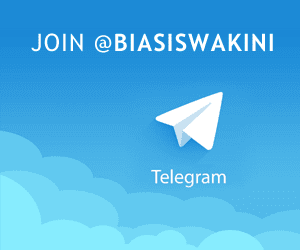 0 Komentar untuk "UNSW Mineral Industry Scholarship 2017"